Price varies for foods wanted. 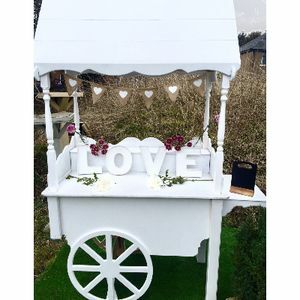 Typical pricing structure is as follows: Popcorn machine hire is £75 for 50 servings Pick N Mix between £1.50 - £2.50 per guest special offers for slush machines! 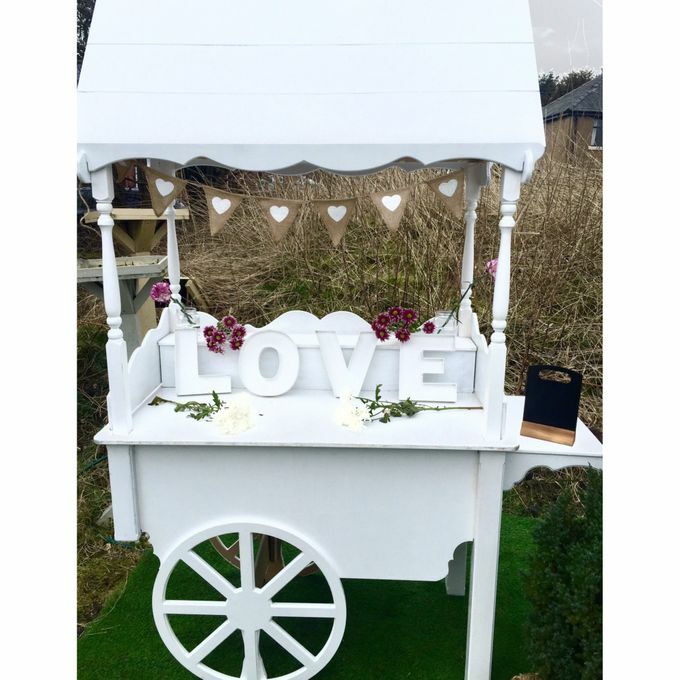 Cart Hire is **FREE** with all purchases over £100. Priced per head. 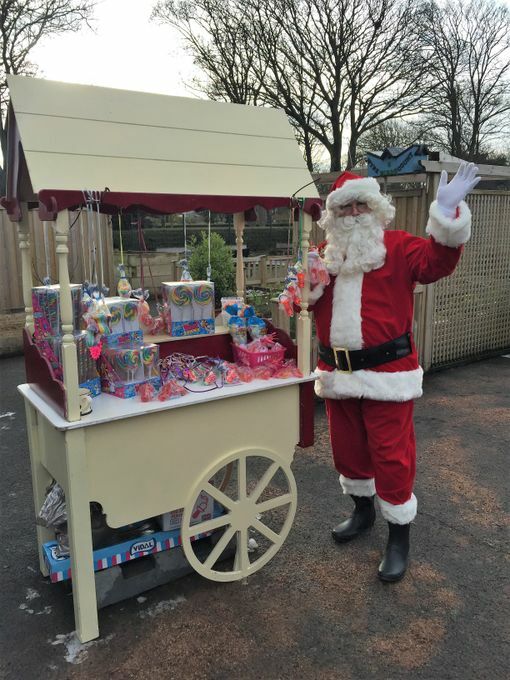 Est 2005, We provide Fun Foods across a range of events from our traditional Candy Carts. 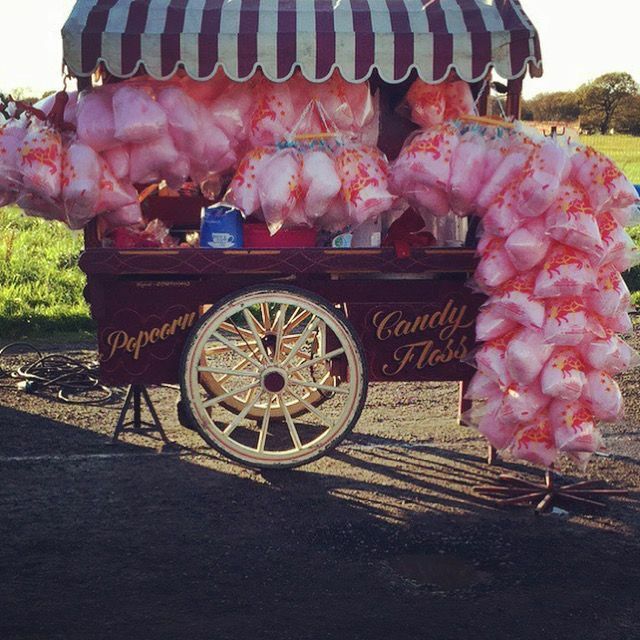 We can provide Candyfloss & Popcorn Hire. 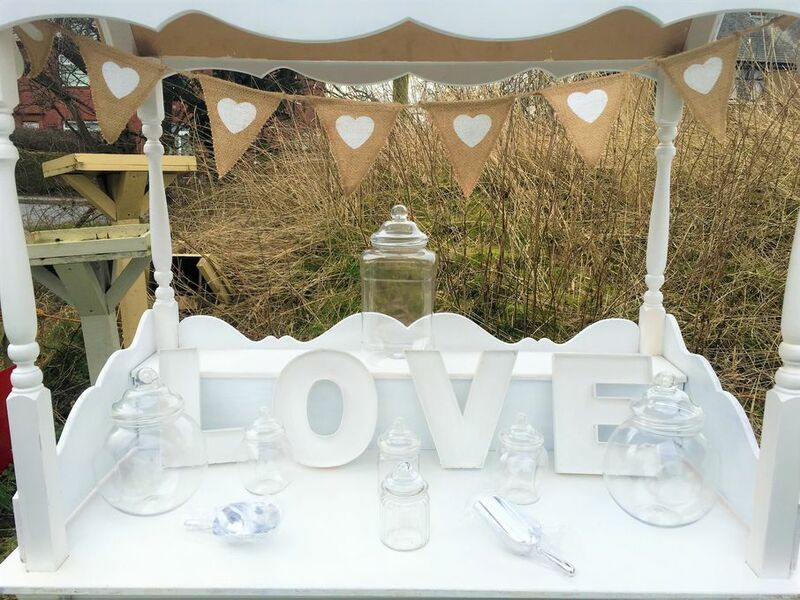 Pick N Mix that is priced per guest, in addition to sweet cones, strawberries & Cream cups. Sweet treat waffles are also available! I am also a fully qualified event planner. Hired this cart for a party. 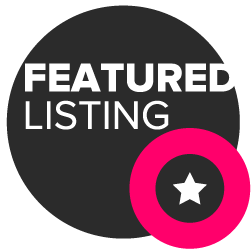 We were really impressed with the service and it went down a treat. Would highly recommend. FunFoods provided, with or without presentation on traditional carts.